We are currently looking for volunteers to test a New Body Lotion to improve the appearance of dehydrated, dull and coarse skin texture on their hands and arms. 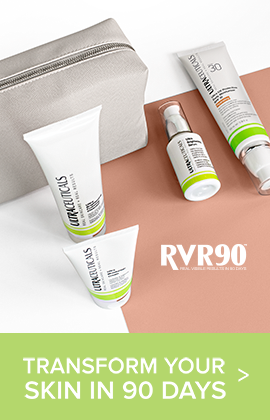 - Experiencing uneven skin discolouration, crepiness (wrinkles), loss of firmness, pigmentation, dryness and/or dehydration on their hands and forearms. - Aged between 25 to 60 years old. - Able to attend ALL appointments in the 3 Month Trial. Photos are required once every 4 weeks, 4 appointments in total. - Able to attend appointments in Gladesville, NSW. Appointments are available on Mondays, Wednesdays and Thursdays during office hours only. - Available from April to July 2019. - Any Ultraceuticals products required during the trial will be provided to the successful candidates. Products are also gifted upon completion of the trial. - Current or recent Ultraceuticals Clinical Trial volunteers may apply. Potential candidates should email a photo of their hands and forearms (please ensure texture of the skin is visible) to clinic@ultraceuticals.com.au. Please include your best contact phone number. We are currently looking for people with persistent facial redness with flushing (unrelated to hormonal changes). - Experiencing visible persistent facial redness with flushing (unrelated to hormonal changes). - Aged between 30 to 60 years old. - NOT using any skin treatment products containing very high levels of active ingredients within the three months prior to the start of the trial. This includes homecare products and in-salon treatments. - NOT using injectable treatments such as botox and fillers within the twelve months prior to the start of the trial. - Available from March to June 2019. 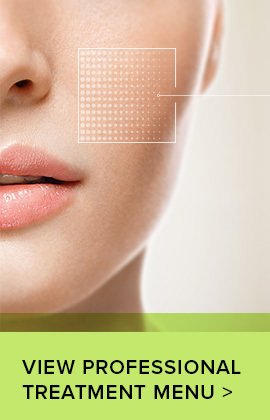 Potential candidates should email a close-up (makeup free) photo of their face/skin to clinic@ultraceuticals.com.au. Please include your best contact phone number.